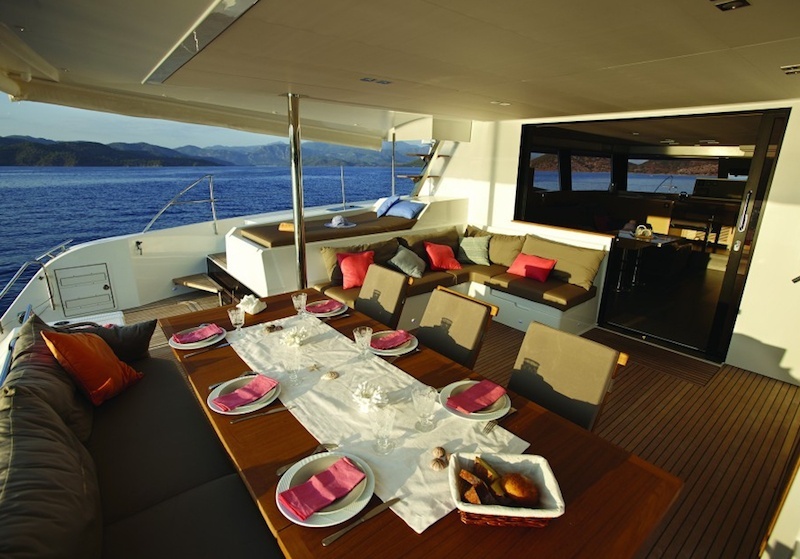 AMARA Catamaran : The perfect family charter yacht, accommodating 10 guests in 5 cabins. Captain Nathan knows the best coves, diving sites and relaxation spots for your adventure. Penny’s attention to detail and cooking expertise really set Amara apart from her rivals. 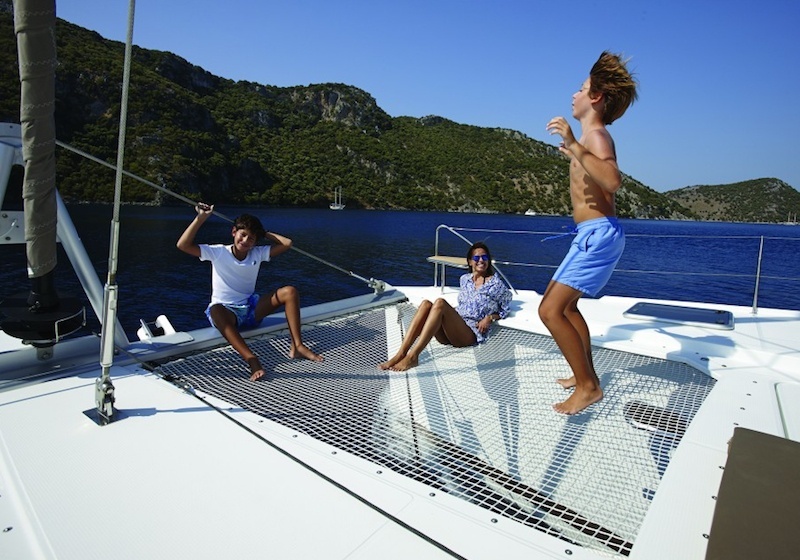 The perfect family charter yacht, accommodating 10 guests in 5 cabins. 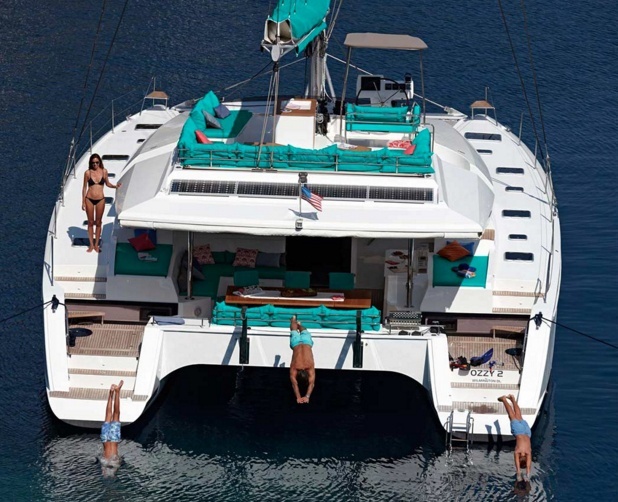 Captain Nathan knows the best coves, diving sites and relaxation spots for your adventure. Penny’s attention to detail and cooking expertise really set Amara apart from her rivals. $28,290 to $32,890 per week, all inclusive. Australian captain Nathan has spent most of his life on and around the water. With a passion for water sports as well as sailing, he has the experience and outgoing personality ideal to make your charter both exciting and enjoyable. Penny's meals are outstanding, while her love for diving and fishing complement Captain Nathan’s skill-set delightfully. You will look back on your time on Amara with unforgettable memories.